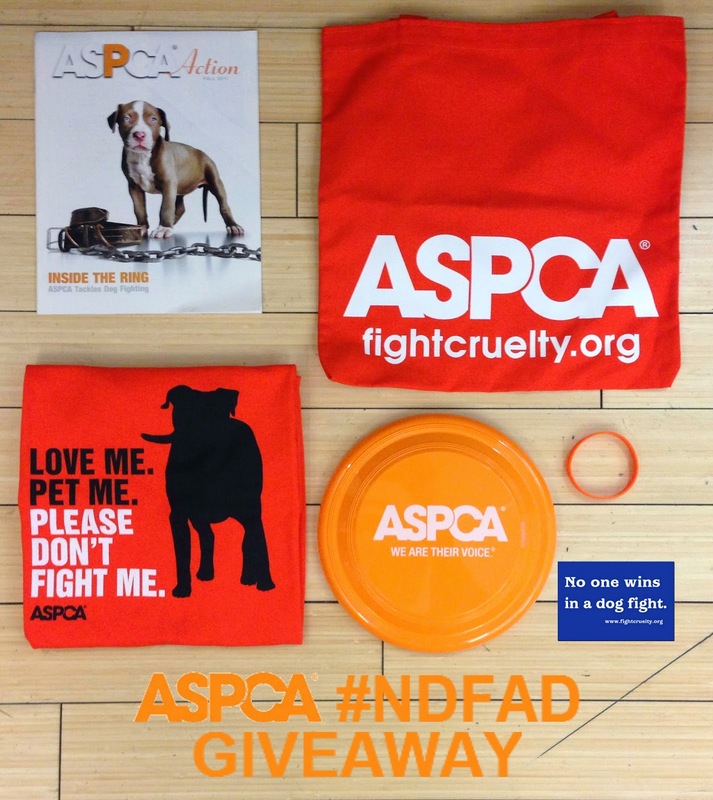 ASPCA Launches Dog Fighting Awareness Day...And Don't Miss Our ASPCA Gift Pack Giveaway! 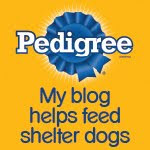 See how you can enter to win a very special ASPCA Gift Pack at the end of this post! Many of us hoped that with the conviction of Michael Vick, dog fighting would be an activity relegated to our less civilized past. But unfortunately it continues, and not just as an isolated activity among the uneducated few. As part of the ASPCA's efforts to combat animal cruelty, it has created an awareness campaign that designates this Tuesday, April 8, 2014 as National Dog Fighting Awareness Day. This day-long learning event will feature an "interactive information and advocacy center" on ASPCA.org that will include the premier of a short documentary film, an interactive quiz, a virtual museum and profiles of rescued dog fighting victims. But wait, there's more! 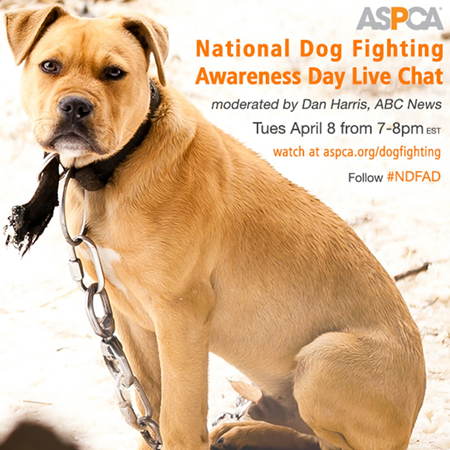 On April 8 between 7-8pm EST,the ASPCA will host a Google+ Hangout, moderated by Dan Harris of ABC News to discuss the underground world of dogfighting. I can tell what you're thinking...but rest assured this will not be a gruesome rehash of what has happened in the past. Rather, it will focus on what we can do together if we unite our voices to ensure that dog fighting has no future in our country. And don't forget to spread the word about this very important day on Twitter, using the hashtag #NDFAD. So will you come "Hang Out"? In the meantime, here's an opportunity to win the fabulous ASPCA Gift Pack featured below! This contest will run from today, Sunday April 6, 2014, through Saturday April 19, 2014 at 8:00 EST. 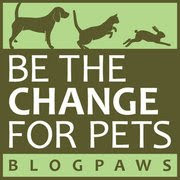 We so disagree with any dog fighting but sadly it goes on here although it is illegal. Have a marvellous Monday. Dog fighting is beyond horrible and we are ashamed that Michael Vick is now a New York Jet. Shame on them!